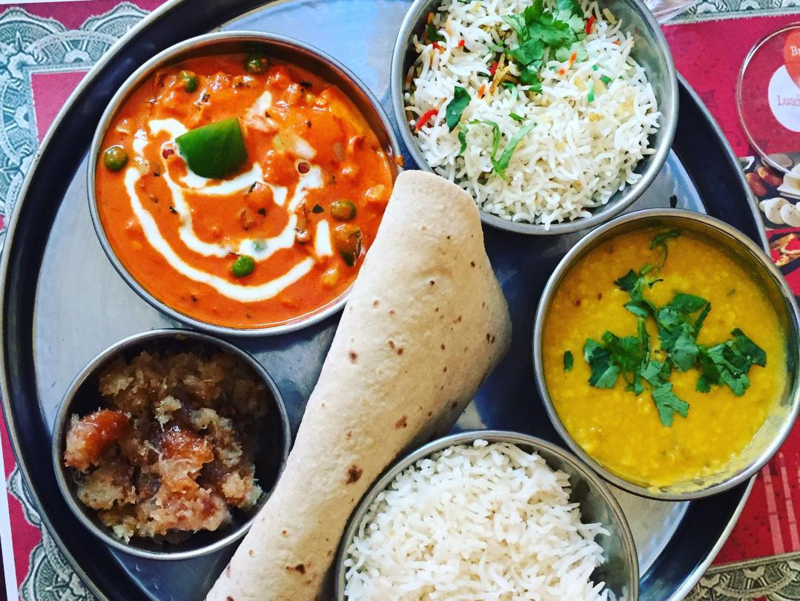 Last year, we reported that Indian eatery Deccan Spice would expand from its Valencia Street location to a new spot in the Castro formerly occupied by A.G Ferrari. Since then, renovations have been intermittent, with no clear sign as to when work would be completed. 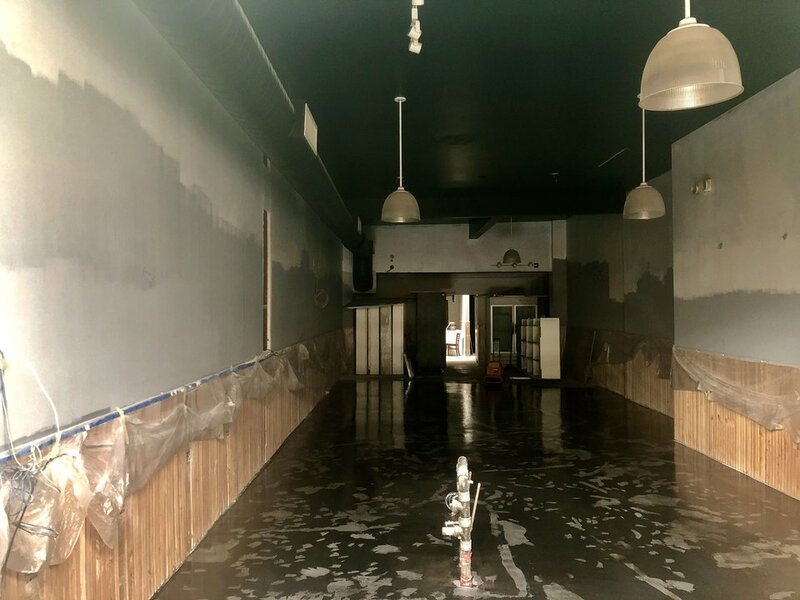 "We had a lot of permit delays," restaurant owner Prem Makkena told Hoodline. "We initially expected it to take six months to open," but he now envisions opening the doors in four to six weeks. Because the space was previously a deli, "we thought there was going to be a lot that was grandfathered in," he said. Since then, he's learned that city regulations require a secondary exit and sprinkler system. Makkena, who currently visits weekly from New Jersey, said he plans to move to San Francisco after opening the new restaurant and was attracted to the area after visiting a few times. "It's a lively neighborhood with a lot of foot traffic," he said. After opening, Deccan Spice will offer lunch and dinner service, with the possibility of adding breakfast after a few months. 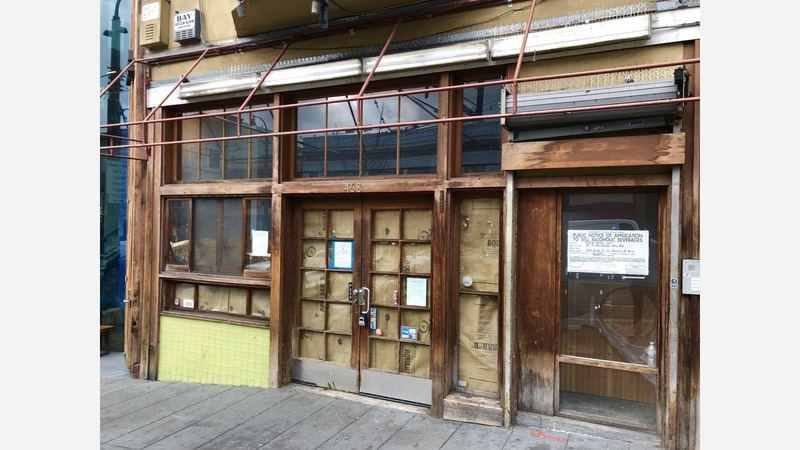 "We've tried serving breakfast in the past on Valencia Street and it didn't work out," but due to the Castro's brisk foot traffic, "we might start serving breakfast some time in the summer," Makkena said. "If it works, it works. If not, we'll go back to lunch and dinner." Deccan Spice is currently applying for a Type 75 liquor license, which would authorize the sale of beer, wine and distilled spirits and permit a limited amount of on-site brewing. Do you have a question about a restaurant or business in your neighborhood? Text your question and a photo to 415-200-3233, or email tips@hoodline.com. If we use your info in a story, we'll give you credit.